Finally we are using our theory knowledge from the last video. 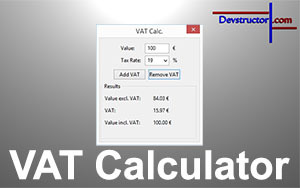 In this video we will create a VAT calculator. 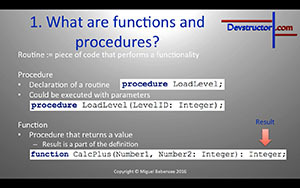 Therefor we need to develop a small application with some functionalities and to create some functions and procedures. 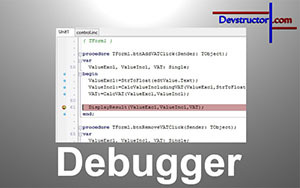 In the end of this video series you should be able to develop your own applications for Windows, Linux and Mac. Moreover you should have understood the concept of programming and the necessary knowledge to continue your journey.